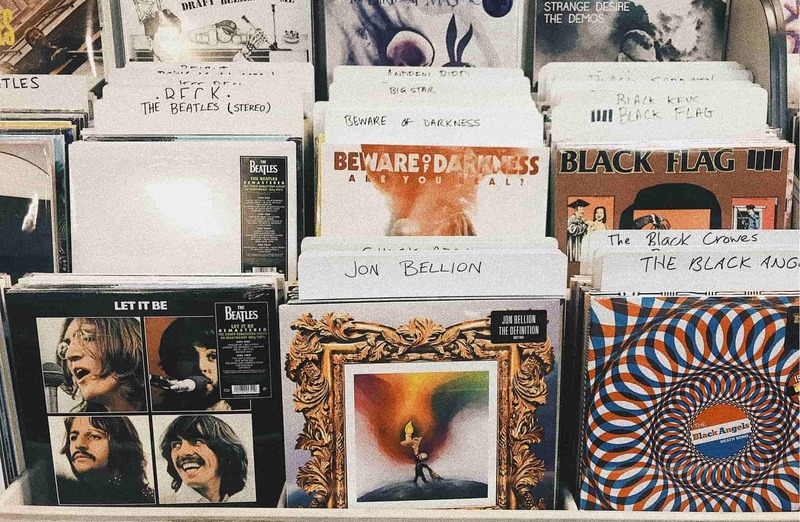 An independent record label , established in 2018 to support Cork's diverse music scene. 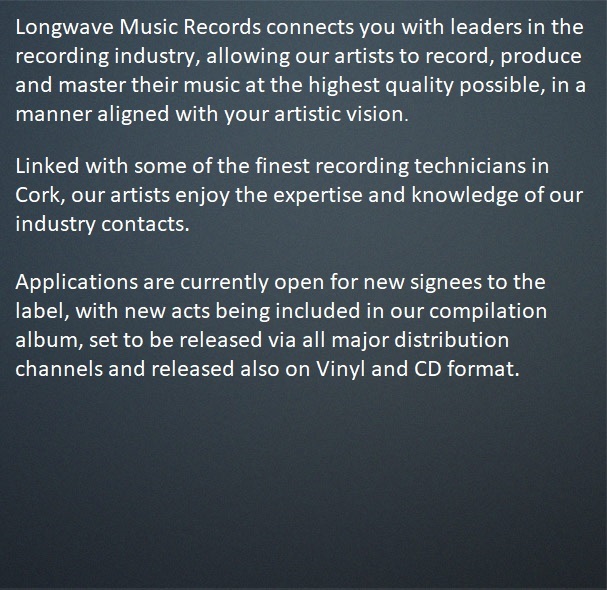 Longwave music is made up of musicians , composers and genuine music lovers from the Greater Cork Area. 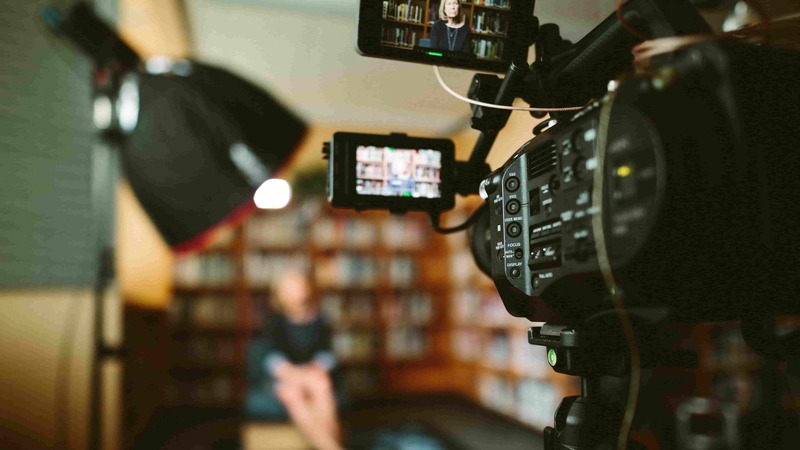 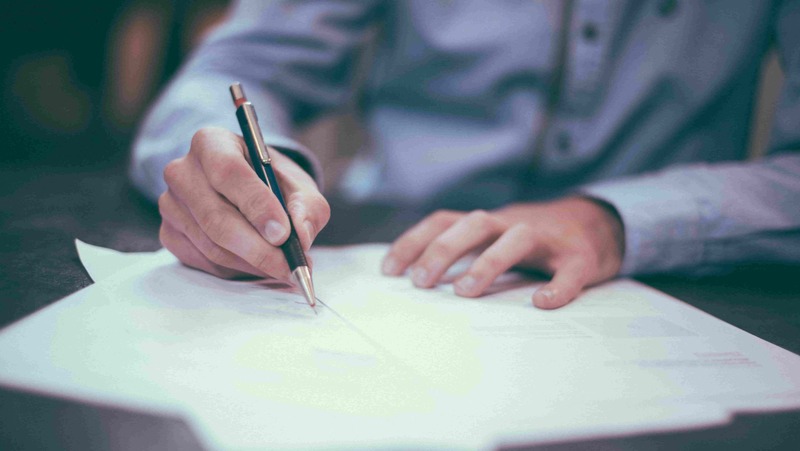 Our aim is to bring together the services required to promote the new and emerging talent of Cork music in a professional manner, administer services and advocate on behalf of the Artists /Composers. 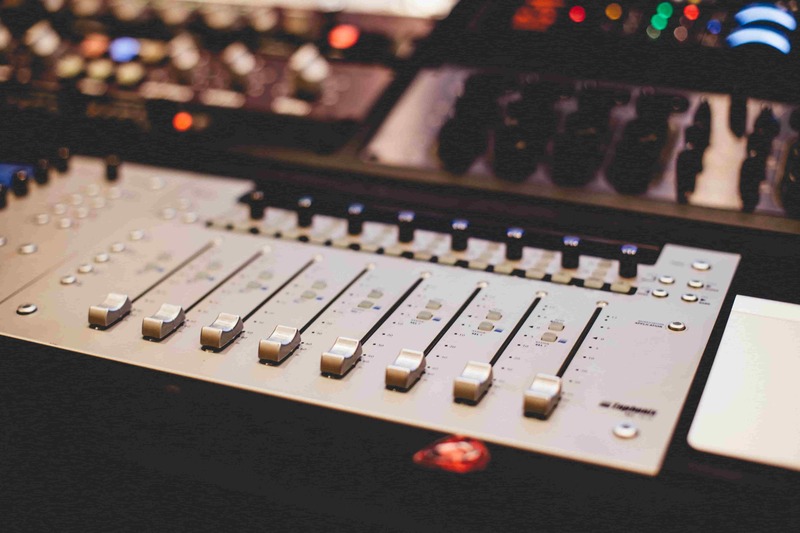 Our Artists include some of Cork's most exciting emerging acts. 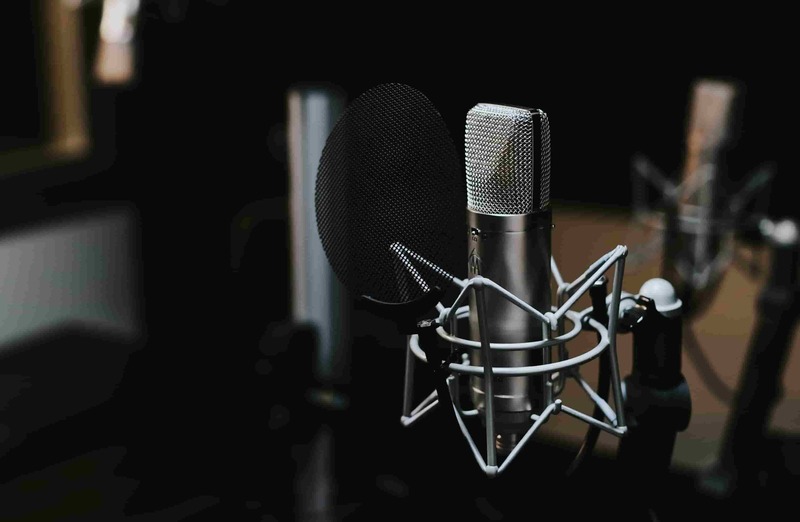 We are currently searching for new and upcoming acts, and encourage you to send us demos. 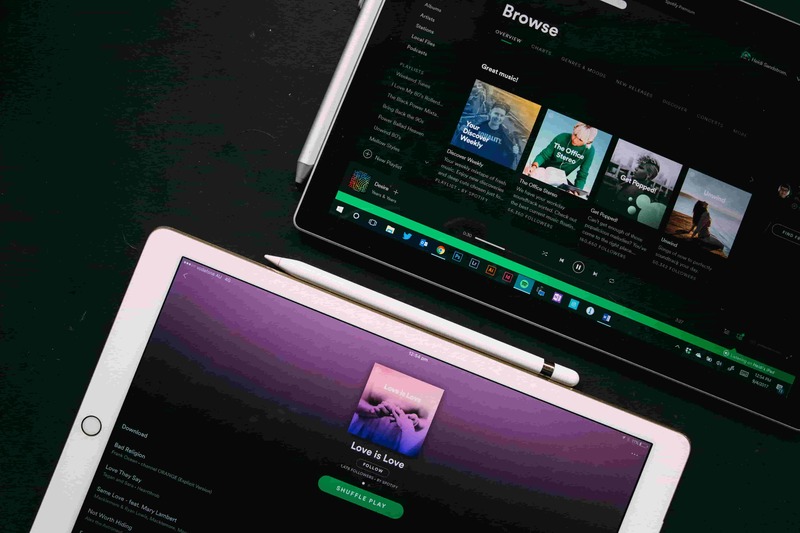 To mark the launch of the label, a Compilation album of artists signed to the label in 2018/19 will be distributed on all major platforms as well as in CD and Vinyl format. 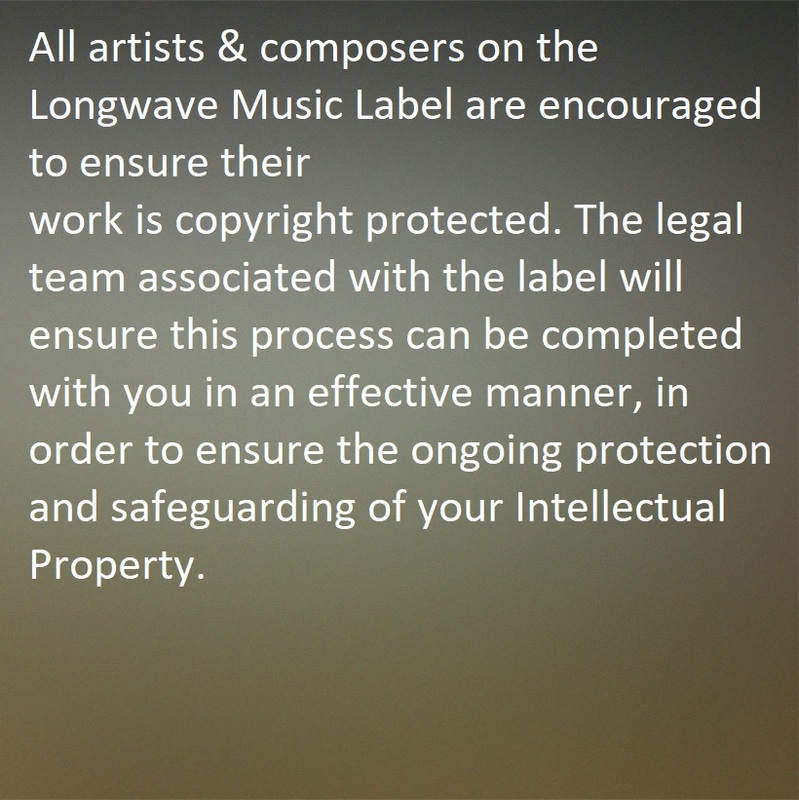 In order to create a strong presence for your music, we offer a range of services which can be availed of through the label. 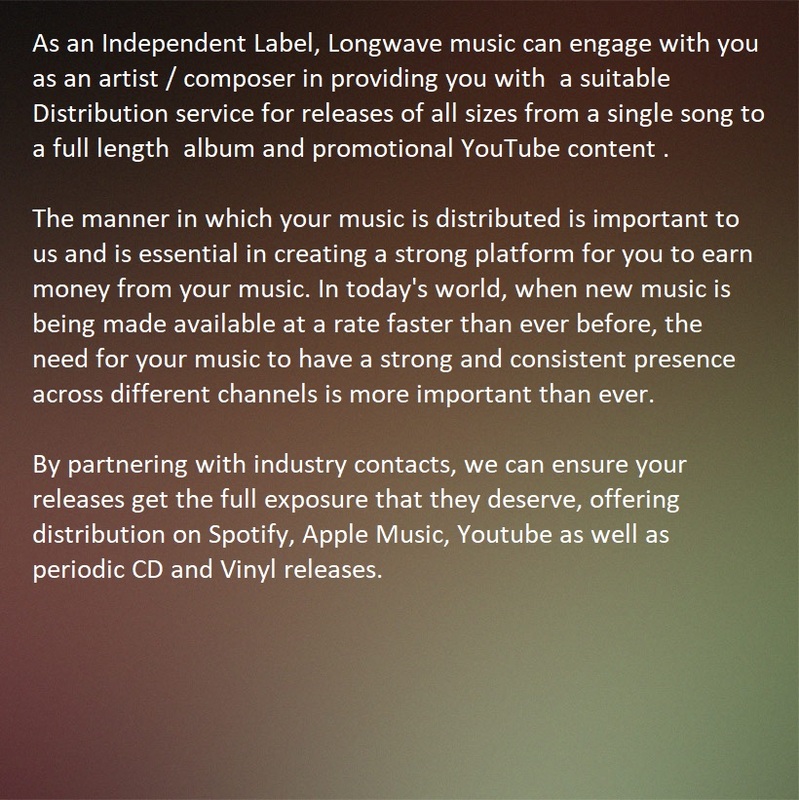 At Longwave Music, we aspire to create a dynamic platform for your music.